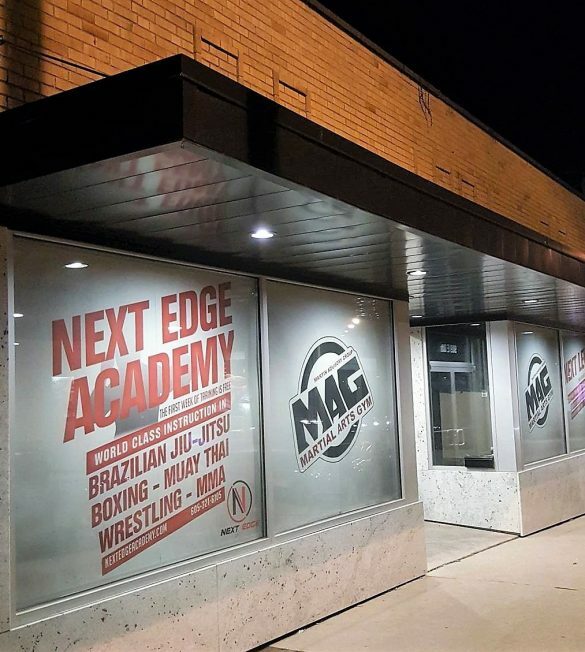 We are Next Edge Academy of Martial Arts. We opened in 2008 and haven't looked back since. Our goal is to continue creating a gym where people can be proud to be members. It doesn't matter if you are an 18-year-old looking to start in MMA or a 55-year-old looking for a new hobby. It doesn't matter if you are in shape or out of shape. We are a community and we are always looking for new members. We have helped members lose over 100 lbs, including the owner! We have also helped send fighters to the UFC. Again it doesn't matter if you are a hobbyist or you want to train as a pro. We have a spot for you. We are NOT a Fighter Only Gym. We are a gym for everyone! All of our coaches have years of training and are some of the best in the area. Over the years we’ve nurtured and trained many champions in all sports. Come on in! Try class free for a week.